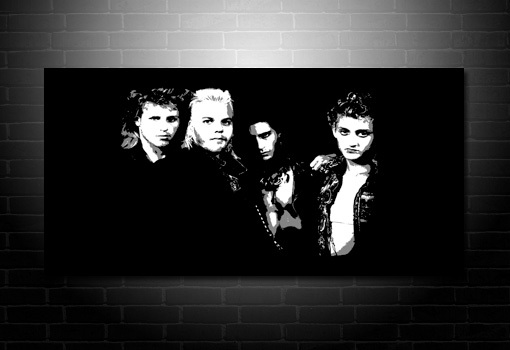 Want this Lost Boys Movie canvas in a different size? Check sizes and prices. 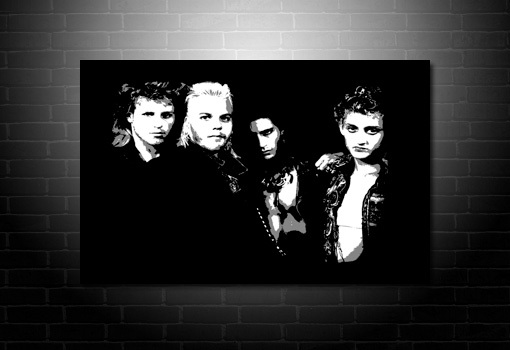 This Lost Boys movie canvas has a vector pop art style finish to it and has been finished in full black and white. Other colours are available upon request. please Contact Us. 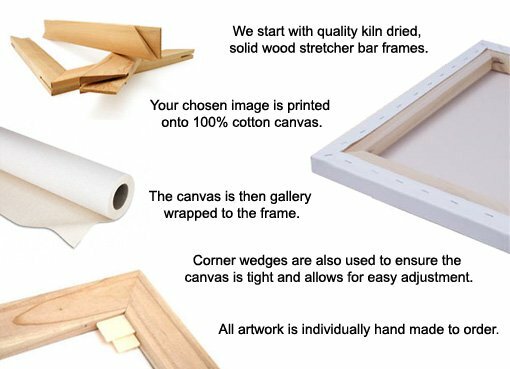 if you would like a piece of art with a customized finish.